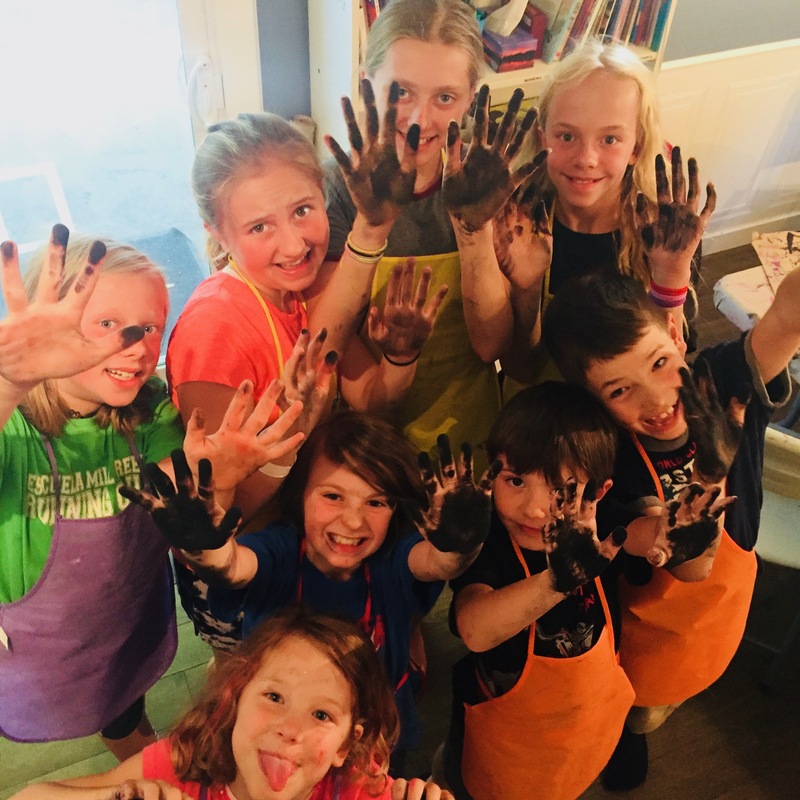 ArtVentures’ founder and lead educator Emma Wales offers weekly classes out of her studio, located in the backyard of her home at 8812 62 street. 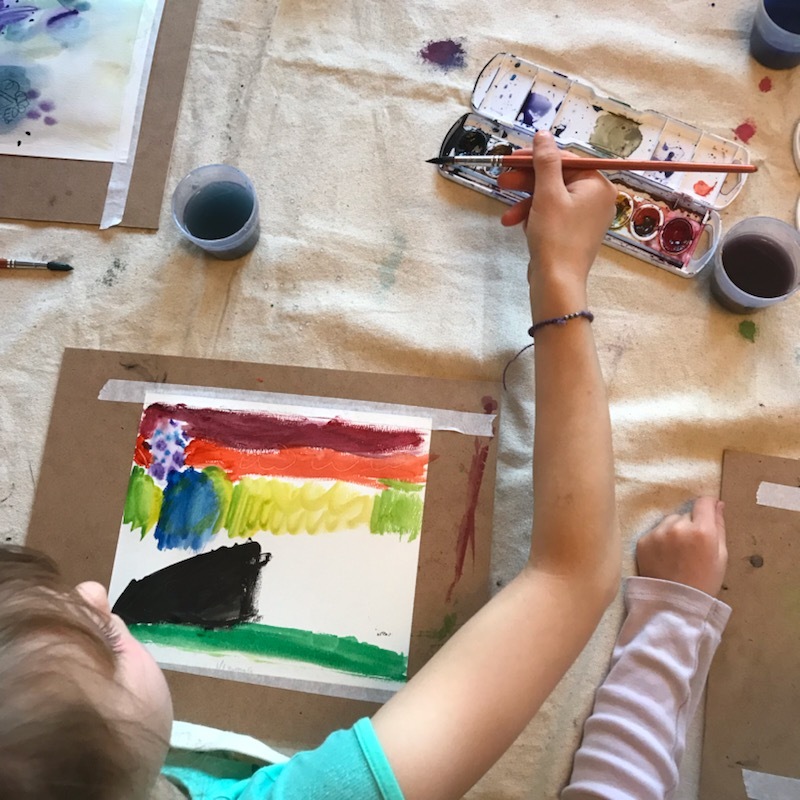 Sign up for six weeks of creative exploration with intimate class sizes and well-rounded, open ended projects and themes. Register early to secure your spot and ensure that class will run! Recent Changes: Class times are now 1 hour long, with a fifteen minute window before class to trickle in, visit, and work on our portfolios or sketchbooks. What is sculpture? Explore this art form in all its glory as you create sculptures that invoke feeling and provoke thought. Discover some of the many ways to create in 3D! We will work with wood, found objects, plaster, and more! Let your paintbrush lead the way! Experiment with painting techniques in this four-week painting sampler. Artists are excellent story tellers.